Over 250 years has passed and the fairy tale, charm and romance of Gretna Green is still flourishing. Gretna Green the World's number 1 romantic wedding destination. Gretna Hall Hotel, The Old Toll Bar, Smiths Hotel, The Gables Hotel, Gretna Registrars, Just to name a few. 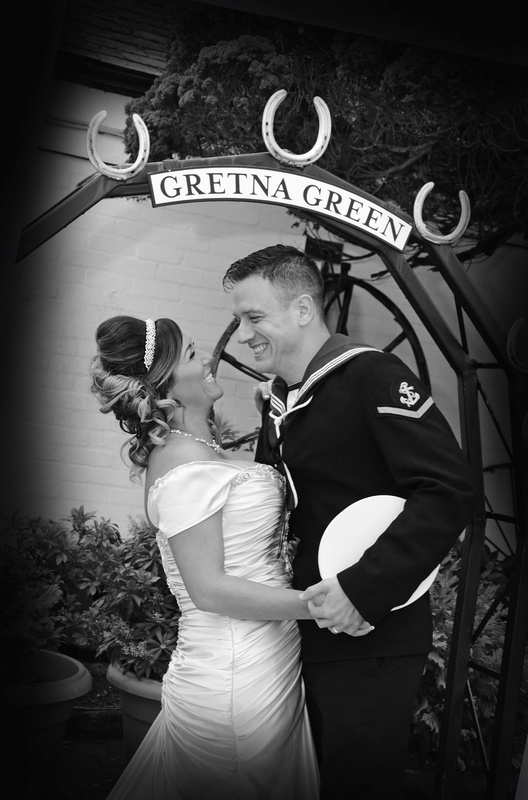 We have full day wedding packages available for Gretna Green too! We can also add on extra 30 minutes coverage for preparation or after the ceremony for an extra £50.00 if available! Contact for details. (also available on USB for extra £15.00).